This is the replacement plastic jug for Breville and Kambrook food processors. This jug comes complete with a non-removable blade. 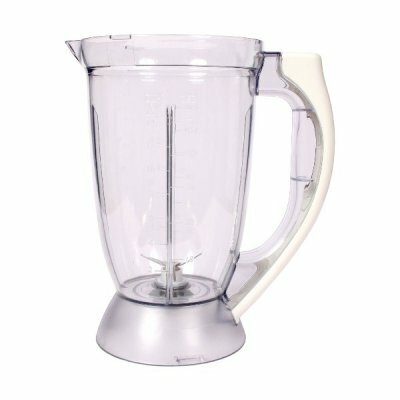 We recommend that this Blender jug is washed by hand and not in the dishwasher.